An industry standard for nearly 100 years, the A (Avedis) Zildjian series is one of the most prolific instruments in production today. Featuring a medium-high pitch and brilliant tonal character, the 22" A Swish Knocker produces a sustained "knock" that adds a big presence in any environment. 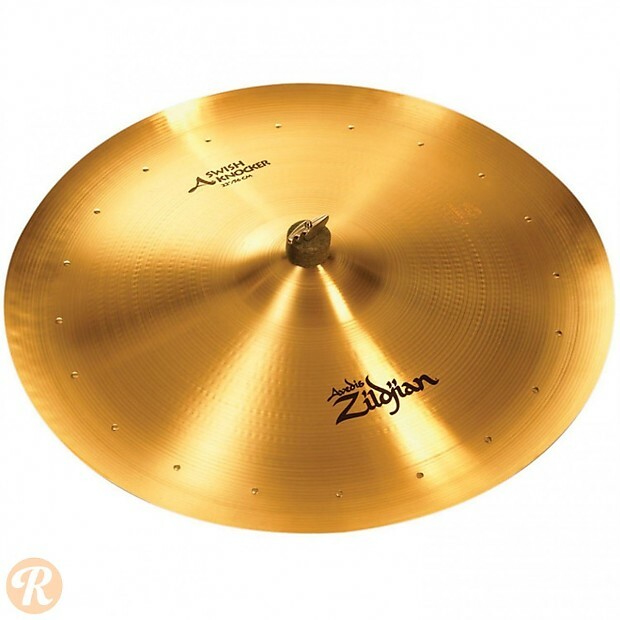 The cymbal also features 20 rivets drilled into the perimeter for an added "sizzle."